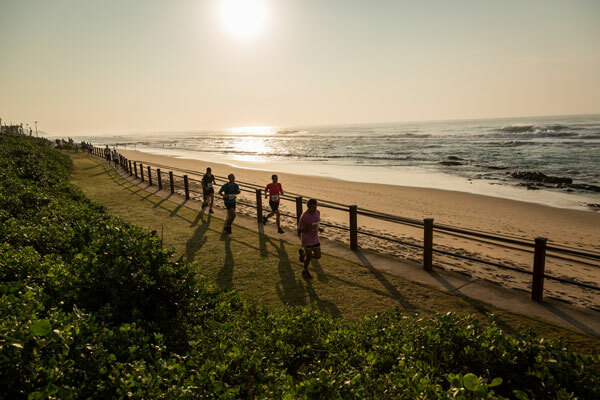 Umhlanga Tourism will be hosting a trail run on Sunday 5th July, as part of the 2015 Winter Festival. There is 16 km, 12km and 5 km course, all starting at the Millennium Stage Umhlanga Promenade Main beach at 6:00am. Finish and price-giving at the millennium stage at 9:00am. Enter online at www.roag.co.za or on the day from 5:30am. Visit the Winter Festival website for more details.